Welcome to Chaska Juniors Volleyball! 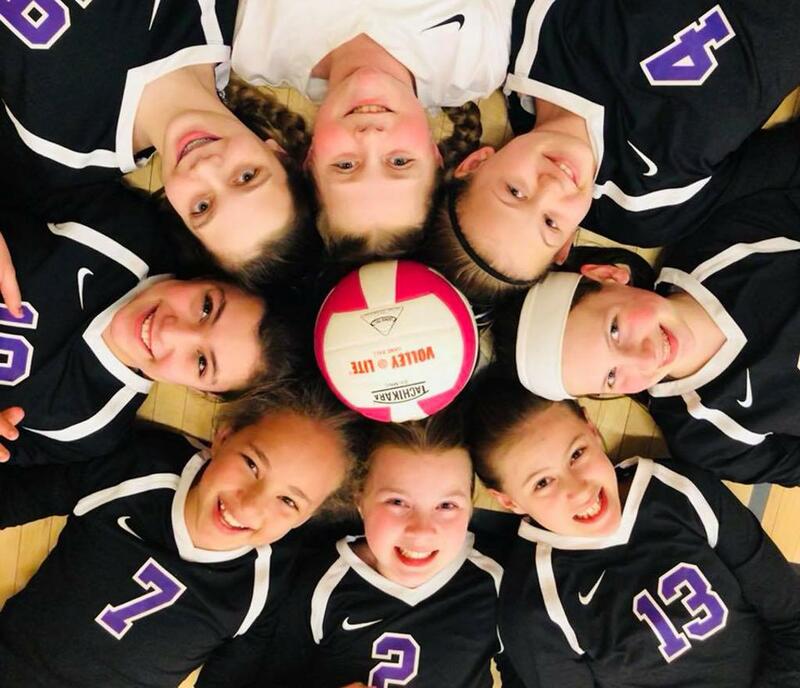 Chaska Juniors exists to promote the sport of volleyball to all youth within our community. We will provide equitable opportunities for our children to develop and refine their skills from the beginning player to the advanced player. We will also provide a healthy environment that emphasizes personal growth and demonstrates community values. Interested in group/individual private volleyball lessons this summer? Available to 4th - 12th grade. Check out the opportunity. ©2019 Chaska Juniors Volleyball Club / SportsEngine. All Rights Reserved.